Bancrea Digital is giving comprehensive source of real estate information with their levelled up customer service. 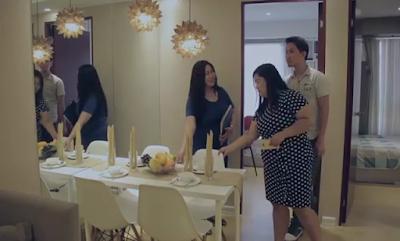 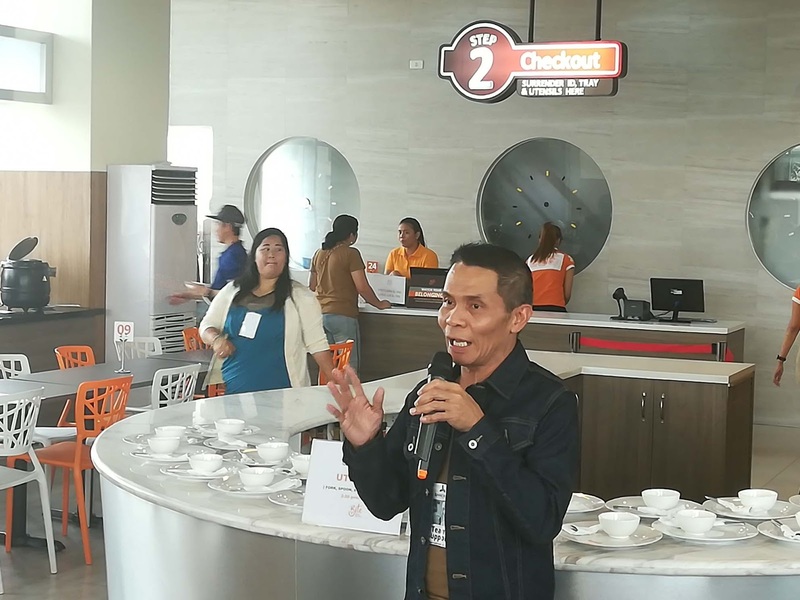 Thru their partners, they have key locations in Tondo, Manila, Alabang in Muntinlupa City and in Imus, Cavite. They are giving anothher meaning to those usua house tours. 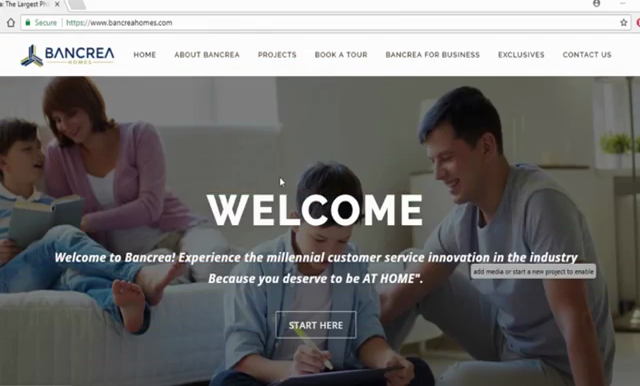 Thru them, your trip to your preferred Bancrea Homes site is for free (as long as within the 5 km. zone) thanks to their partnership with known TNVS service Grab. 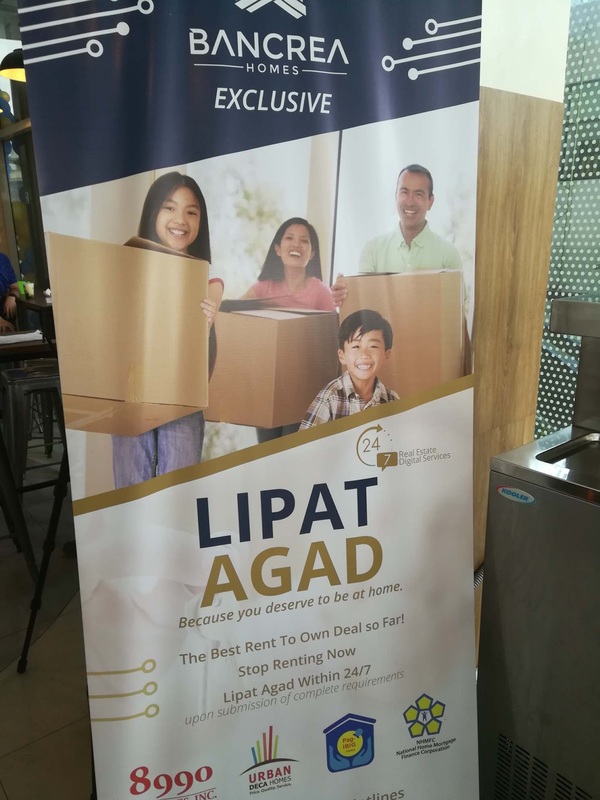 Unlike others even after you bought their property, agents will not left you behind as for sure, you will have additional questions and inquiries in the rise. They are pushing in the digital age as thru their official website, you can inquire thru their 24/7 real chat, call via their mobile phone and even thru Facebook Messenger.